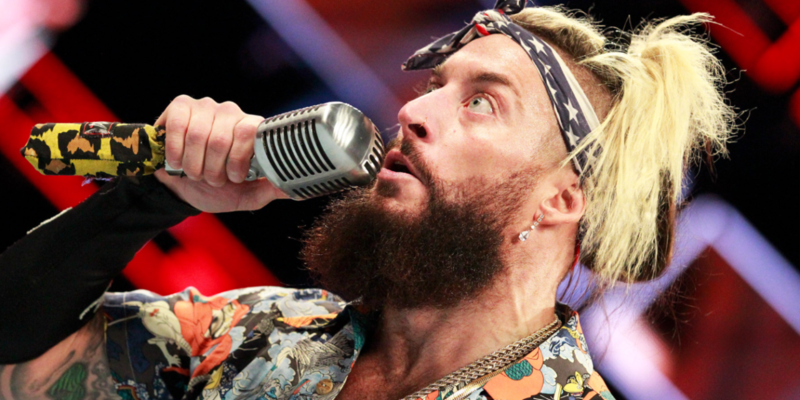 Enzo Amore released, WWE Raw 25, Royal Rumble & Takeover previews! STR goes 90 minutes to discuss all the major news of the week… of which, there was a lot: Enzo Amore released, WWE Royal Rumble and Takeover previews, Raw 25, Manhattan Center lulls, a new 205 Live General Manager, and our Royal Rumble pools. We’ll get into all that and more on our final episode of STR before Jeff and Rob travel to Philadelphia for Takeover and the Royal Rumble! Welcome new sponsor SeatGeek to the show! This month, you can save $20 off your first SeatGeek ticket purchase by using promo code STR on the SeatGeek app (iOS | Android)! Just download the SeatGeek app, make a purchase with promo code STR, and you get $20 off your tickets to the game, concert, or pro wrestling event you must attend. Try it now! Try Blue Apron w/ $30 off your first order today! Hi, I'm Rob. Catch me weekly on VOW Live at the VOW YouTube channel, and every Tuesday and post-WWE PPVs on Shake Them Ropes here at VOW! STR 256: WWE Elimination Chamber, NXT & more! NXT Takeover: Chicago, WWE Backlash, Jinder Mahal & more! 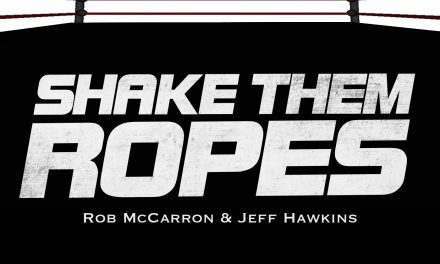 STR 177: WWE No Mercy, Sasha Banks, Bret vs Owen & more!